Are you on the hunt for the latest in women's designer fashion? 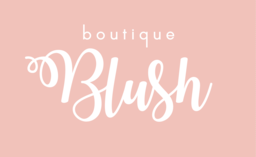 Visit Boutique Blush for their fine offerings of cute and affordable dresses, tops, and skirts. Stop by when you shop at Pointe Claire's premier shopping destination, CF Fairview Pointe Claire.